Vacay Condos by Resort Rental International provides vacation rentals at vacation resorts located at some of the best tourist destinations including Cocoa Beach, Orlando, Miami, Fort Lauderdale, Palm Beach Shores, and Cape Cod. 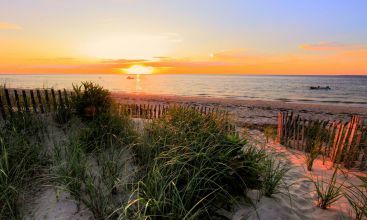 Some of our beach vacation rentals offer an ocean view, where you can enjoy the breeze of fresh air and soak in the sun. Our Vacation Resort destinatons offer a wide variety of family activities and also offer excellent locations. Enjoy the benefits of a vacation condo rental at a vacation resort including on-site staff, scheduled activities, and a variety of resort amenities. 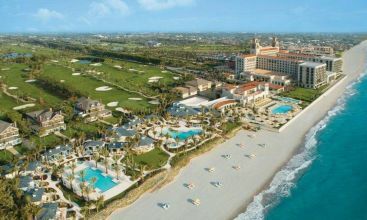 Our Vacation Resort Condos are located near major attractions such as parks, museums, golfing, shopping, and restaurants. Make your vacation rental memorable with Resort Rentals International. Search, select, book online, and travel. Find the perfect vacation resort rental for your next vacation and enjoy the added benefits of a vacation resort. 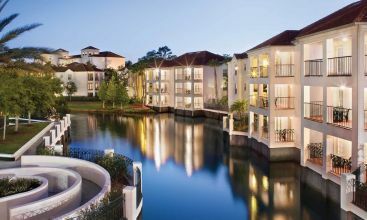 Resort Rentals International offers wonderful vacation resorts at popular destinations. Find your vacation resort destination and select your travel dates to start your vacation resort rental search. Then select a resort that suits your preferences. Find the vacation resort rental that fits your style, budget, and preferences. Once you have found the perfect resort rental, book online with our payment protection guarantee. Get peace of mind when booking your vacation resort rental online through our website and receive comprehensive payment protection. 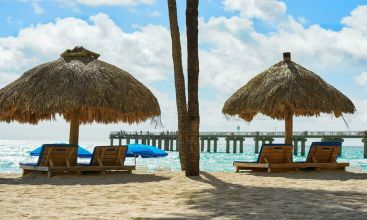 Arrive to your destination and enjoy the benefits of having the extra space, on-site staff, and resort amenities that come with staying in a vacation resort. 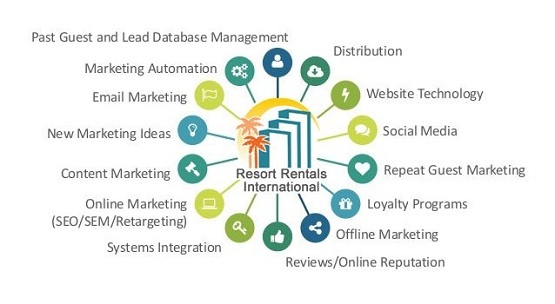 Resort Rentals International rents vacation resorts condos, communicates with guests to ensure a positive vacation experience, and delivers significant rental revenue to vacation resorts. We have a proprietary software system that distributes vacation rental inventory through various vacation rental booking channels. Our goal is to increase rental revenue for our resort clients while providing a streamlined booking service and a personal approach to customer service during the booking process.